This spectacular family home impresses you from the moment you enter. The open 6 metre high void in the main living area of this stunning home is an architectural delight. 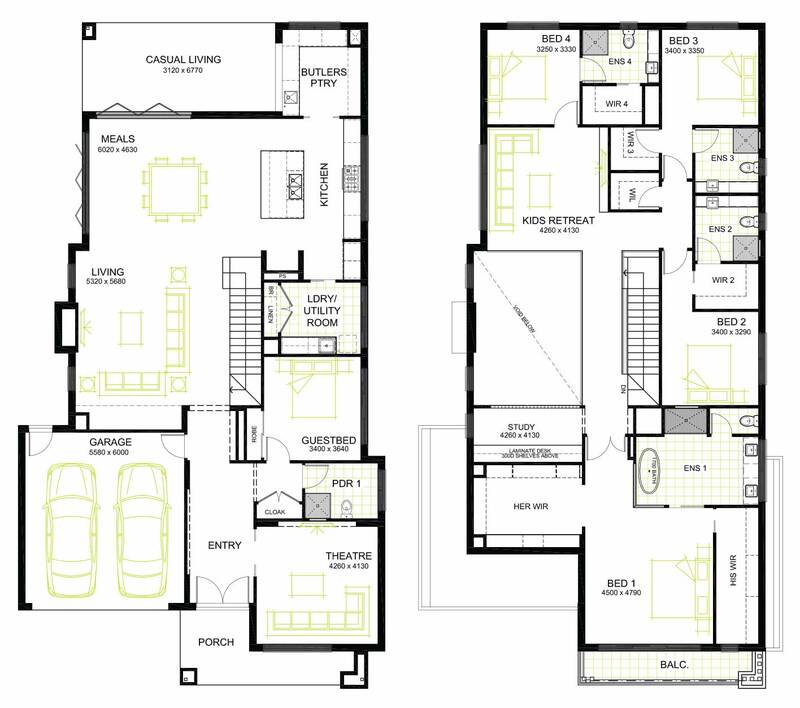 An abundance of natural light, and the overall design boasts style and space. A gourmet kitchen and butler’s pantry with a servery to the alfresco area, any gourmet chef would be proud of. The Hampton has plenty of room to party! 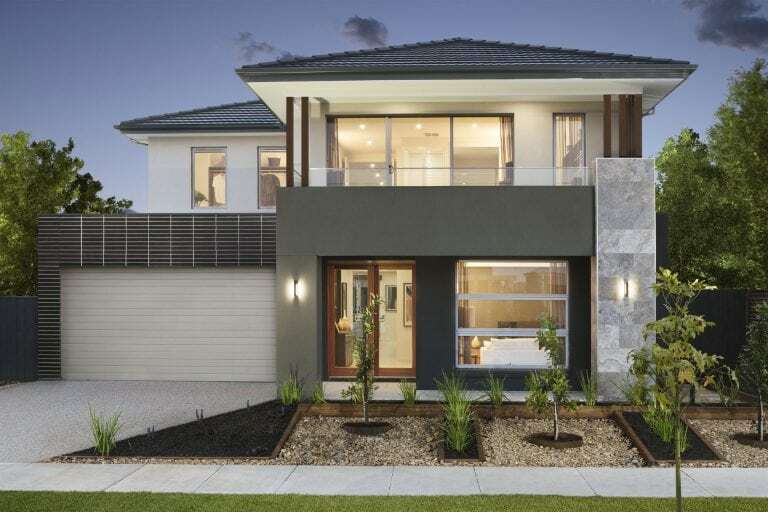 See it in person and visit our display homes in Point Cook, in the Upper Point Cook Estate.